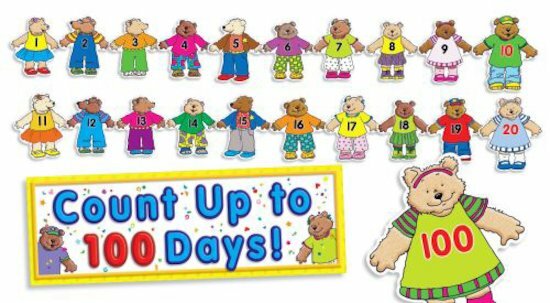 Count up to the 100th day of school with these delightful and colourful bears, numbered from 1 to 100. Guaranteed to grab children’s attention, they’re perfect for teaching number recognition, counting, number sequencing and more! Includes 100 numbered bears, a banner and an activity guide.